It’s time to dazzle in your best Christmas finery as you arrive at the Ballroom South Bank where our stunning showgirls are waiting to welcome you to a night of glamour and sophistication as you enter the sparkling star-lit venue. 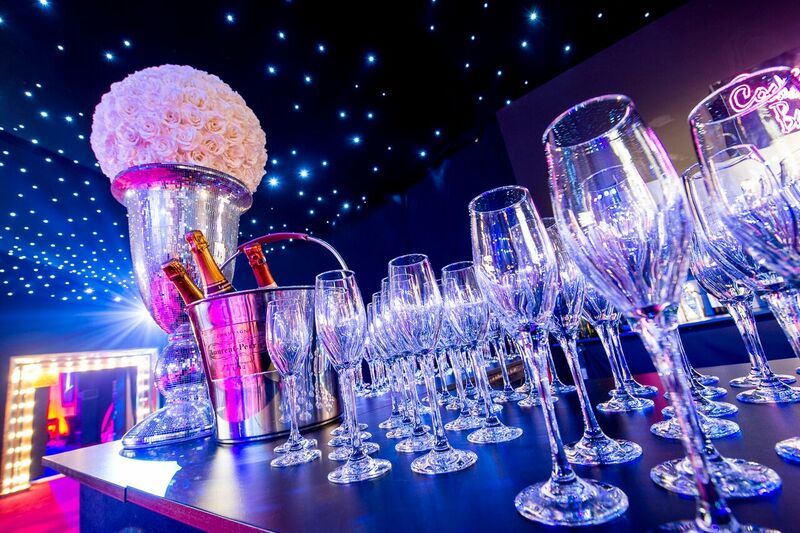 Relax and enjoy a glass of fizz in the Glitterball Lounge during our welcome reception, from there you will be called to dinner into the stunning Starlight Ballroom, where a tantalisingly tasty three-course dinner will be served and magnificent entertainment awaits. 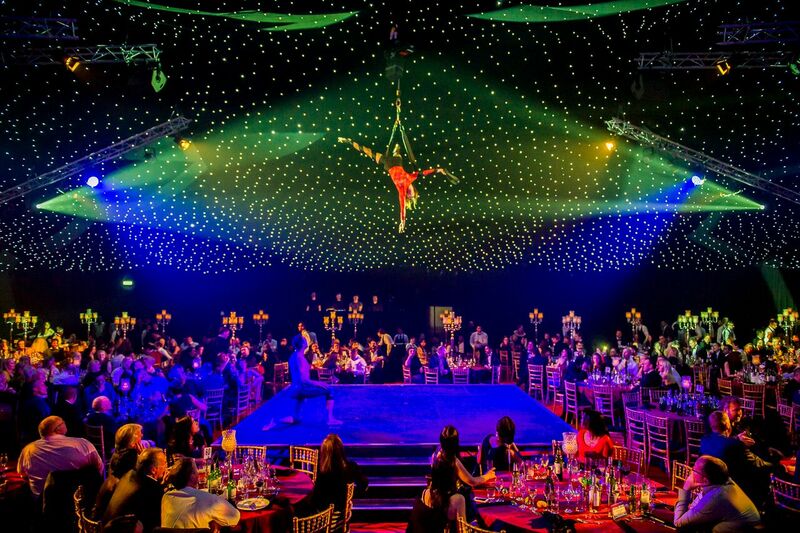 After enjoying the world class performances from the sizzling fire acts, outstanding aerialists and jaw-dropping stage acts. It’s time for guests to move to the dancefloor where the DJ will fill the night with party hits and Christmas classics. After dinner the photobooth and casino tables open for guests to grab a picture or try their luck at the roulette wheel. Exclusive Hire is available for 400 – 900 people. Please get in touch for more information.